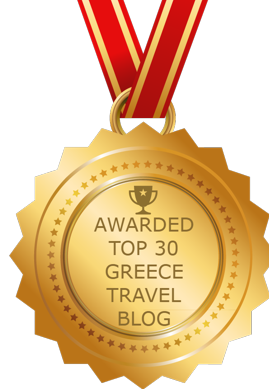 Lady of the valley: There were lovely landscapes everywhere we looked while we drove through Messenia in late May. 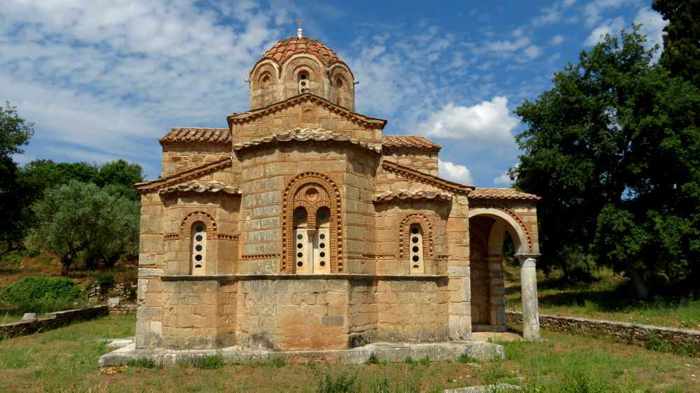 One of the most memorable and marvellous sights along the way was the Byzantine Church of Zoodochos Pigi Samarina, located between the villages of Ellinoekklisia and Kalogerorrachi. We first glimpsed the church from afar — from the top of an access road which winds down a wooded hillside to the clearing in which the 800-year-old shrine sits. 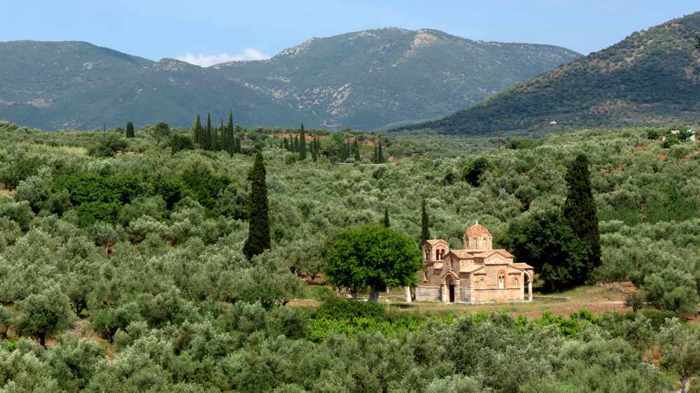 From this vantage point, Samarina looks simply sublime: a beautiful Byzantine-style building surrounded by rolling hills and lush green groves of olive trees that extend for miles in all directions. Although the distance offered a breathtaking panoramic perspective of the impressive monument and its pretty surroundings, we of course had to drive down to take a closer look. Not surprisingly, the church was locked up as tight as a drum, and nobody else was around, so there was no chance of taking a peek inside. 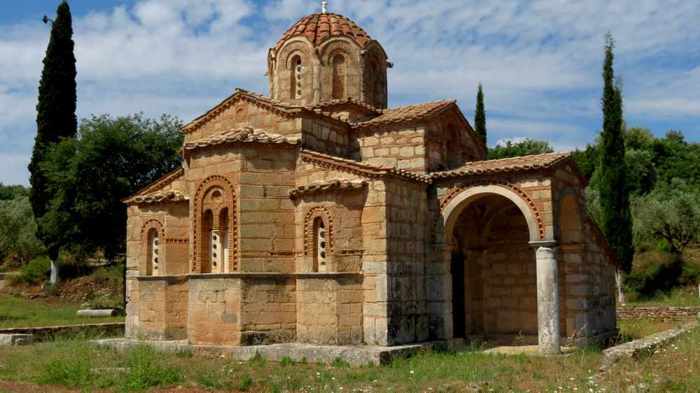 According to an information plaque on the grounds near the church, Samarina is considered to be one of the most beautiful Byzantine monuments in the Peloponnese. It was built in the 12th Century on what some sources claim was the site of an ancient temple that had been dedicated to the goddess Rhea. 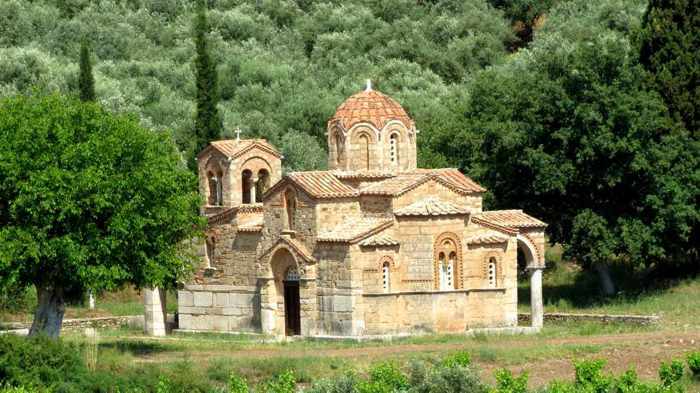 Originally, Samarina was a church operated by the nunnery of Osia Mary of Egypt. 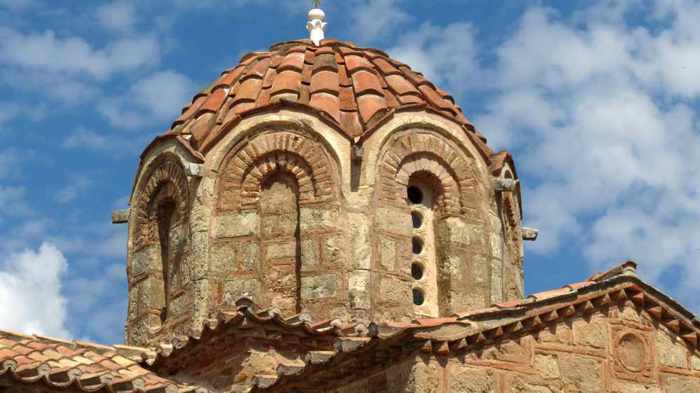 It later was renamed church of Zoodochos Pigi (Virgin Mary), but hundreds of years have passed since any nuns last occupied the building. Amazingly, “Nothing is known about the monument’s history, while the silence of textual evidence in regard with such a monument is remarkable,” the plaque says. 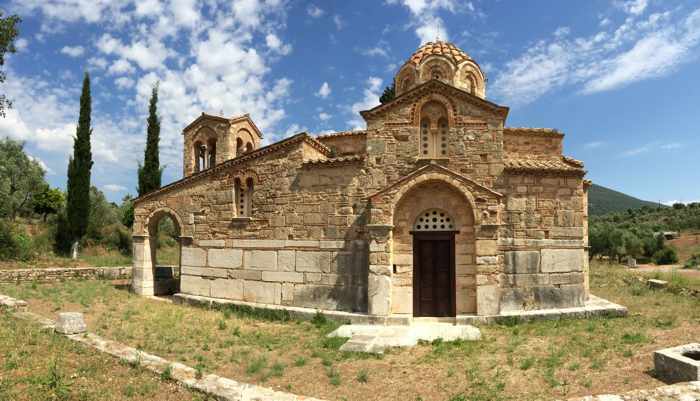 A Messenian mystery: Historians say the church dates from the 12th Century, but they don’t know anything about its history. 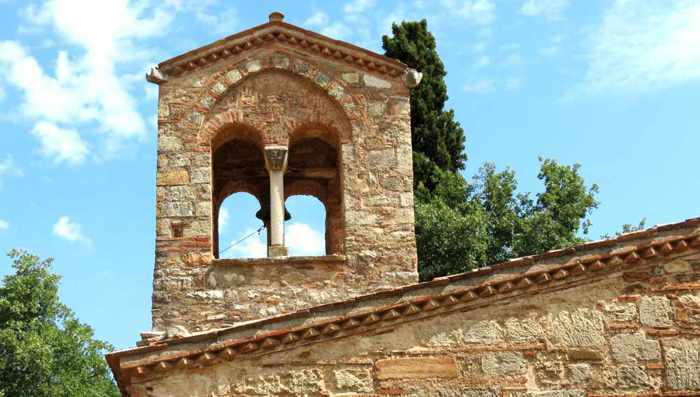 Nearby are ruins of other buildings, believed to have been monastic cells, along with a vaulted Byzantine cistern. 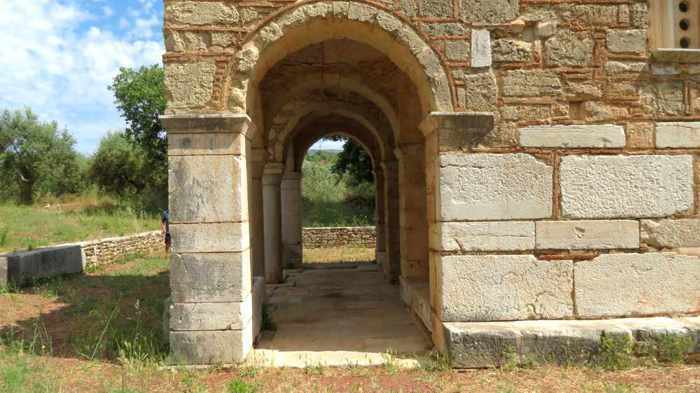 If you’re passing through the area on your way to or from Ancient Messini, be sure to stop and take a look at Samarina. She’s a beauty. Below are several more pictures of Samarina. You can view additional photos in my Samarina church album on Flickr.